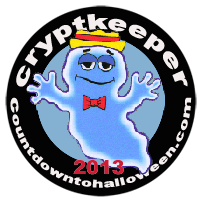 Hello and welcome to the 2013 Hallowe'en Countdown super blog crossover extravaganza! 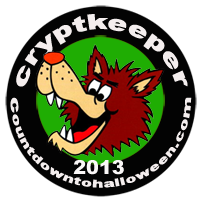 The astute among you will no doubt notice that we are indeed well into the second week of the 2013 Hallowe'en Countdown. This is because before this year's countdown I had not blogged in over a year and a half! I don't know why. Me and the blog, we just drifted apart. It was nobody's fault. (It was the blog's fault.) (It was also Facebook's fault.) (I blame Instagram a little bit, as well.) (Netflix streaming didn't help any.) (Have you ever tried Poptropica? It's not just for kids!) Anyway, when I sat down to write an introductory post to this year's countdown, I couldn't kick it. Just 'wasn't feeling it' as folks say. So I decided to just dive right back in to things. As if we never said 'Good-bye.' Dusted off Beakbelly and away we went. So far, I've mostly been posting bits and pieces of stuff I had scanned ages ago, but which never made it into past Countdowns. Hopefully newly scanned stuff will start appearing shortly, Depends on whether or not I ever find my scanner. 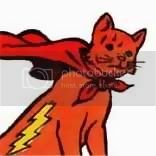 I misplaced my scanner, guys! You wouldn't think that was possible. I remember putting it away somewhere months ago... Well, if nothing else we'll have that whole Beakbelly storyline to entertain us. You remember? 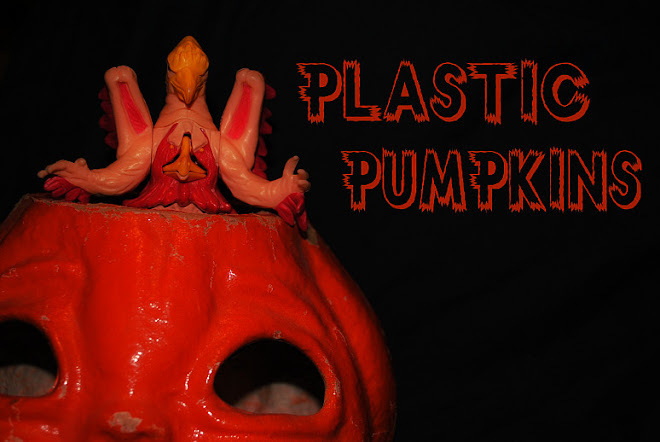 He found that giant plastic pumpkin? Yeah, I don't have a clue where I'm going with that. Did I mention that I'm completely unprepared for the Countdown this year? Professionalism! Whatever. Something will come together here. I have faith. It may be something as raggedy as all get out, but it will be something. Something always comes together. Except for last year. When it didn't. Happy Hallowe'en, you crazy people! You make Halloween e'en sweeter!